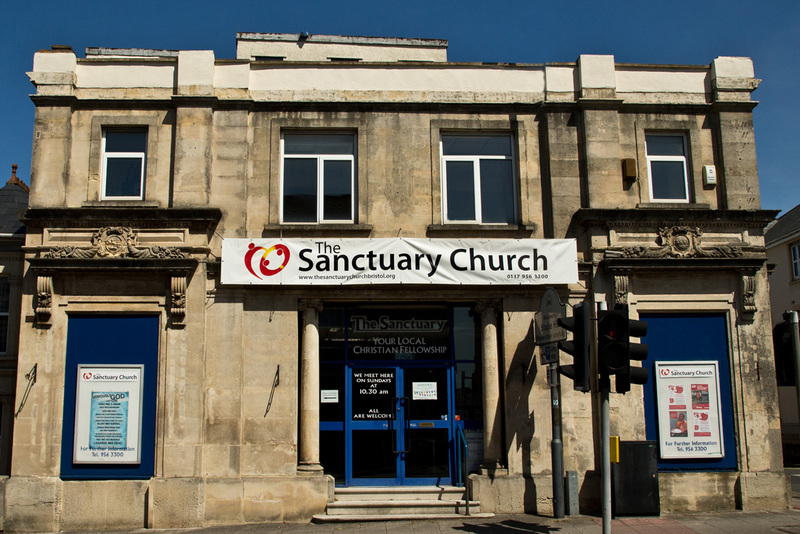 We are a lively and welcoming church situated in Staple Hill, a small suburban area on the East side of Bristol. We are a group of people who have come to recognize that God loves us very much and has a good purpose for our lives. We believe as the Bible says, that God loved the world so much that He gave his only son, Jesus Christ so that whoever believes in him shall have everlasting life. This good news provides the focus for our lives and for our times of celebration together on Sunday mornings. If you would like to know about God’s love for you, then please come along on a Sunday morning at 10.30am or on the first Sunday evening of the month at 6pm. There’s a whole bunch of us who could help you to find out more about how much God loves you. We love having people join us, and so if you would like to visit for any other reason or to join, please come along on a Sunday morning at 10.30am and say ‘hi’ to someone! Meanwhile, please feel free to have a look round our site and get in touch if there’s anything you’d like to discuss!